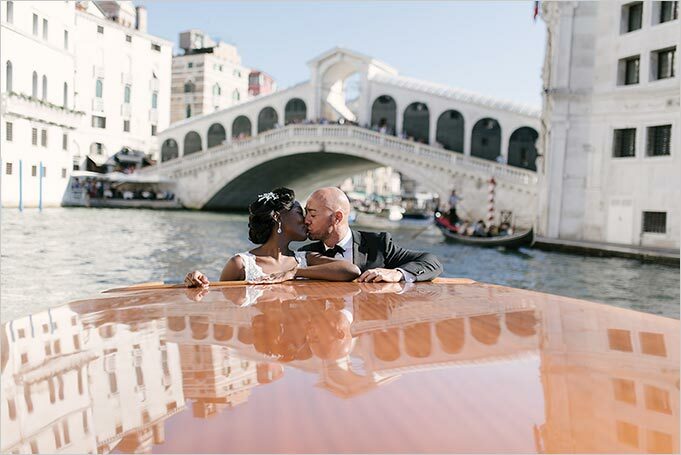 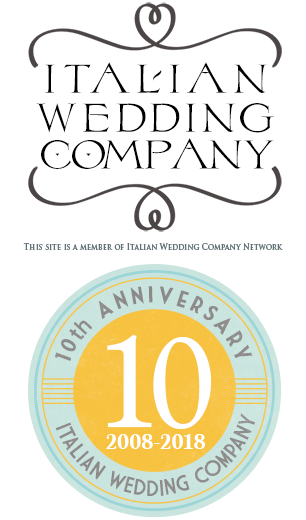 A romantic elopement to Venice! 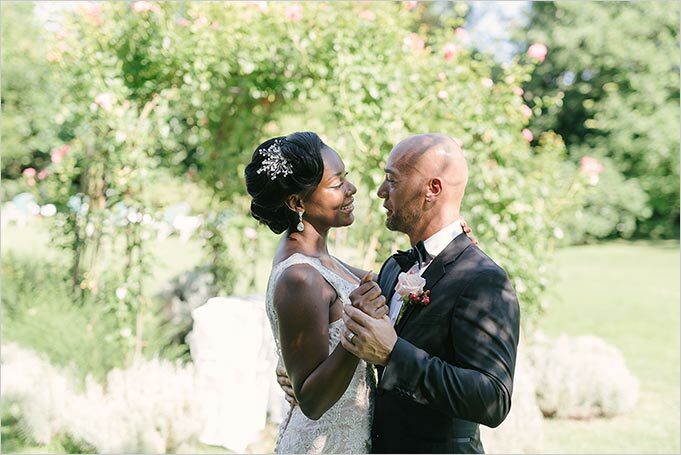 Cindy and Franco are a marvellous couple who live in Barbados. 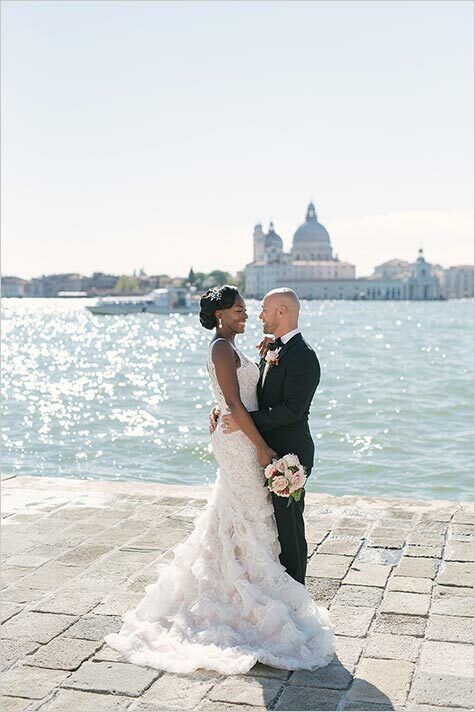 They chose Venice to say I do and share their special day with their children. 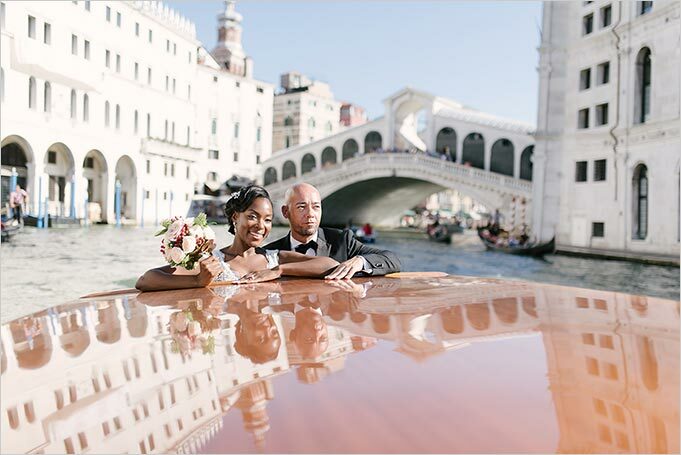 Venice is surely one of the most wanted destination for a wedding in Italy and especially for a romantic elope like this. 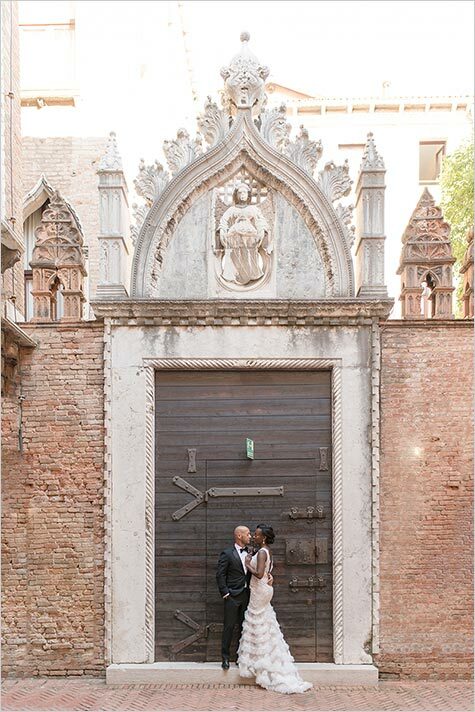 Venice is really the city of Love. 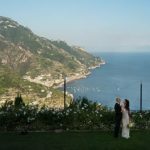 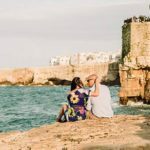 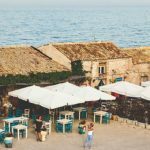 Bride and groom’s kindness and spontaneity have been key ingredients for this truly inspiring event of deep emotions and amusement and we want to say thanks to Bottega53 for capturing the real atmosphere of that day in these incredible pictures. 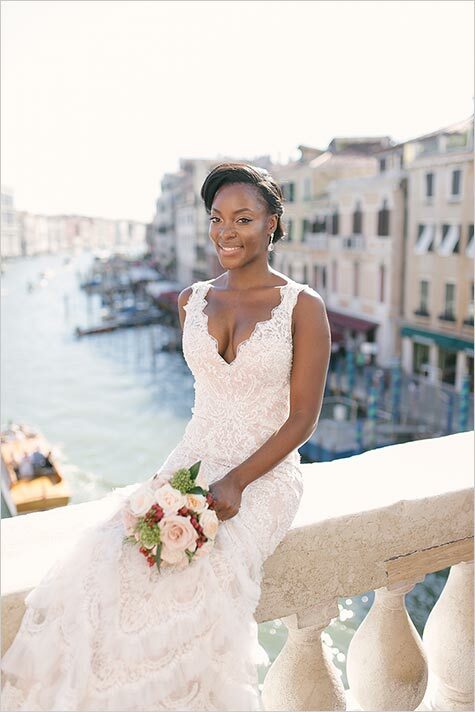 Bride and groom’s hotel is located on one of the isles around the city, at a stone’s throw from the famous Piazza San Marco. 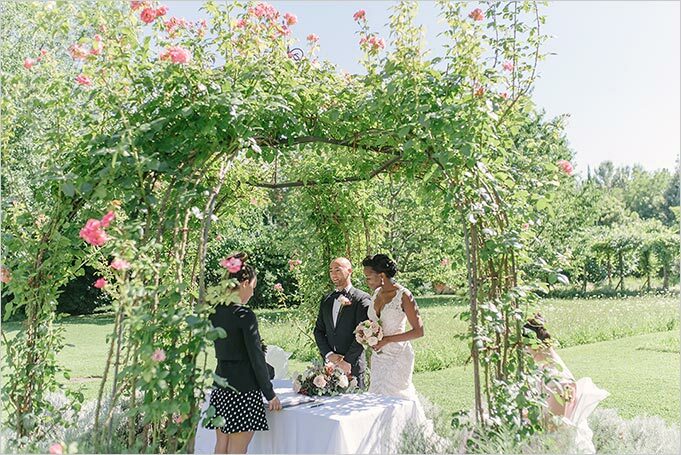 They got ready in their suite overlooking an intimate and cosy rose garden. 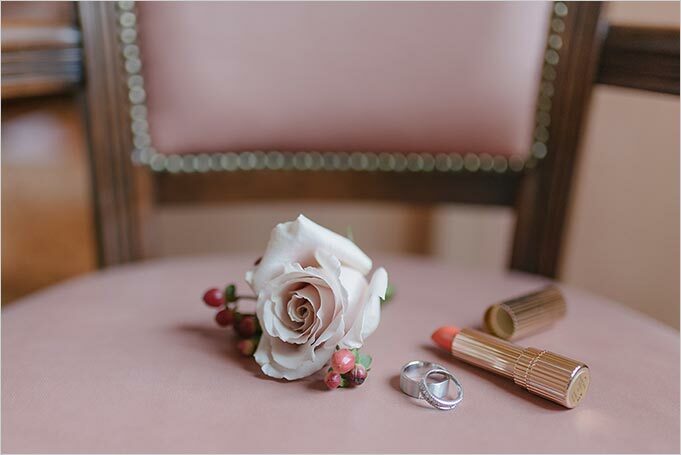 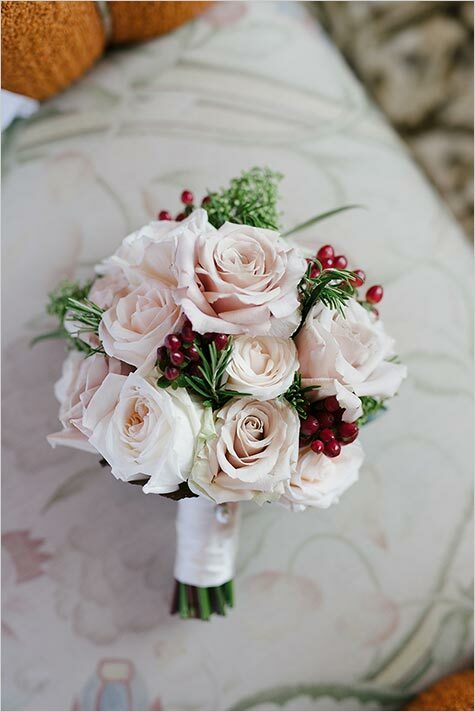 For her bridal bouquet, Cindy chose pink roses and red berries which perfectly matched the nuances of her make-up. 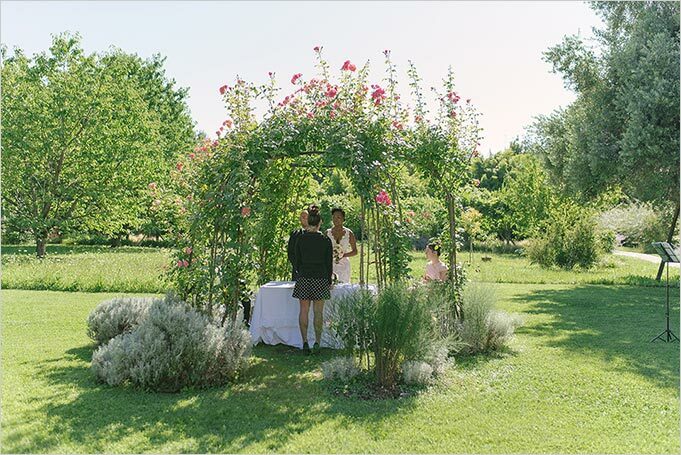 We planned the wedding ceremony under a gorgeous gazebo of roses, in the middle of a venetian garden surrounded by local greenery. 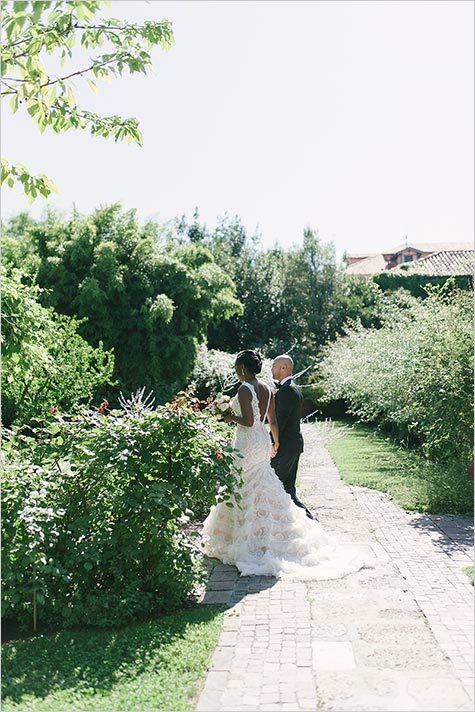 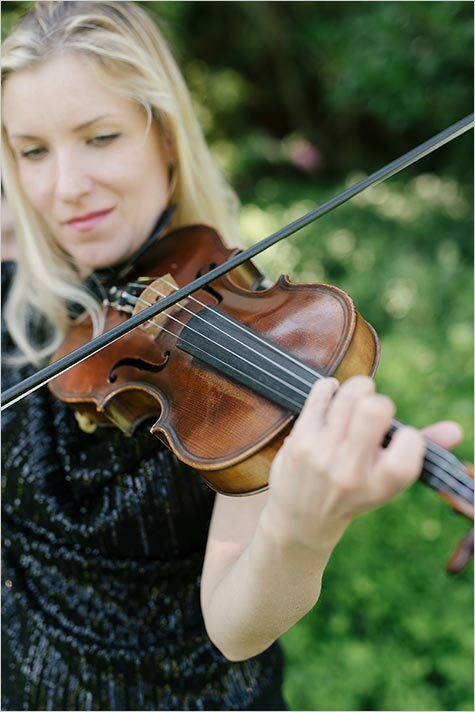 Bride and groom walked down the aisle accompanied by the romantic sound of a violin. 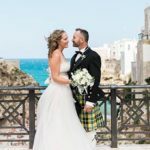 At the end of the wedding ceremony newlyweds dancing to the song Say You Won’t Let Go by James Arthur a very special touch! 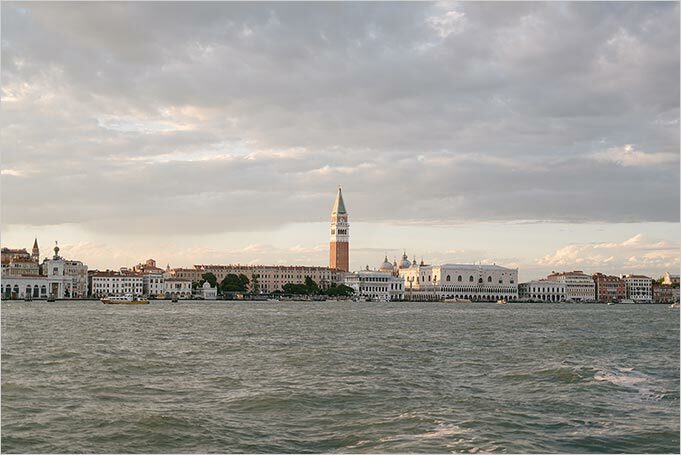 Welcome aperitif with a rich buffet offered the chance to taste typical venetian tarts and best wines. 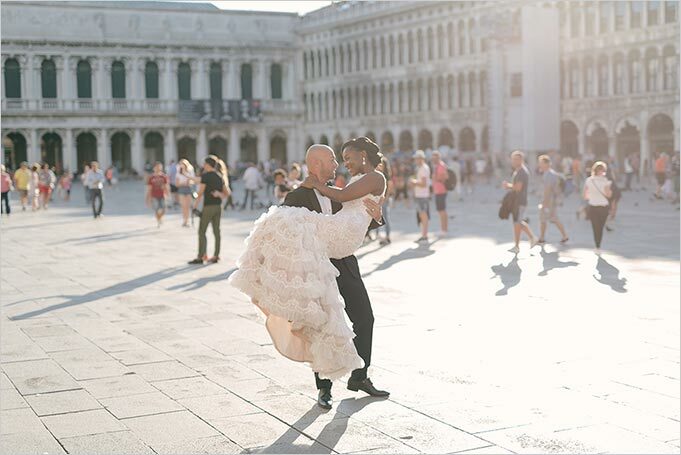 Venice is one of the most famous and enchanting cities in the world, rich in symbolic places such as Piazza San Marco and Rialto Bridge but Cindy and Franco wanted to get to know something more about this city full of wondrous hidden corners which are the real tradition keepers. 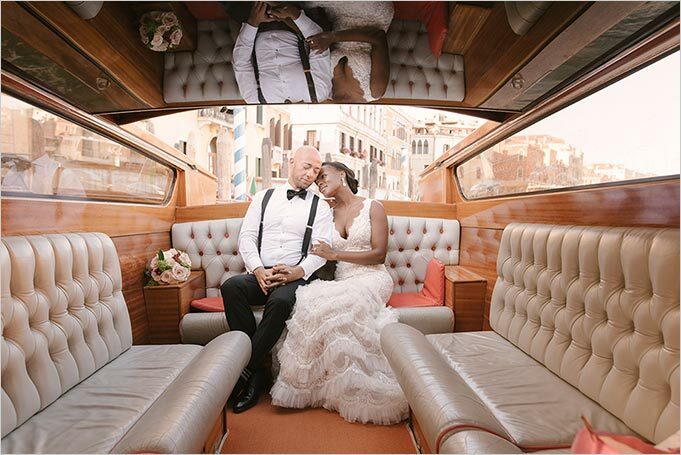 The bride and groom took a boat ride around the lagoon and they admired Piazza San Marco from a different point of view. 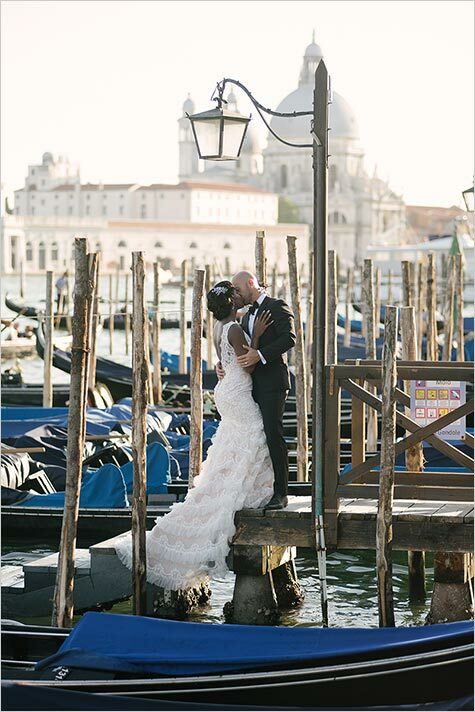 They came down Grand Canal, stopping here and there to capture the images of incredible corners of fantastic Venice! 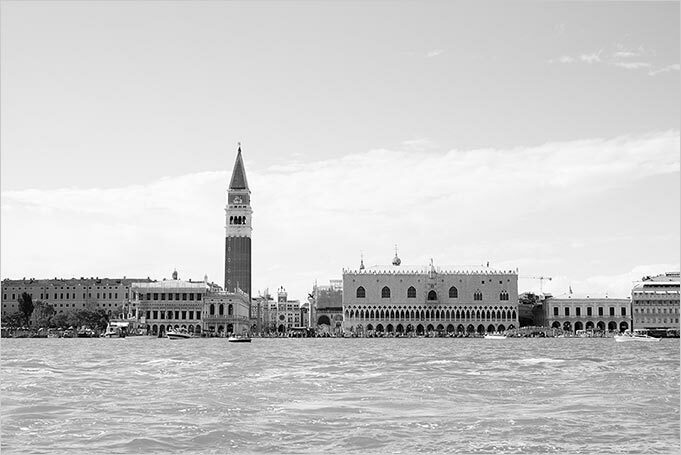 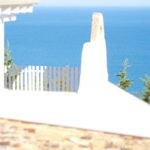 But most import, they had a great fun doing an unforgettable tour through history and art. 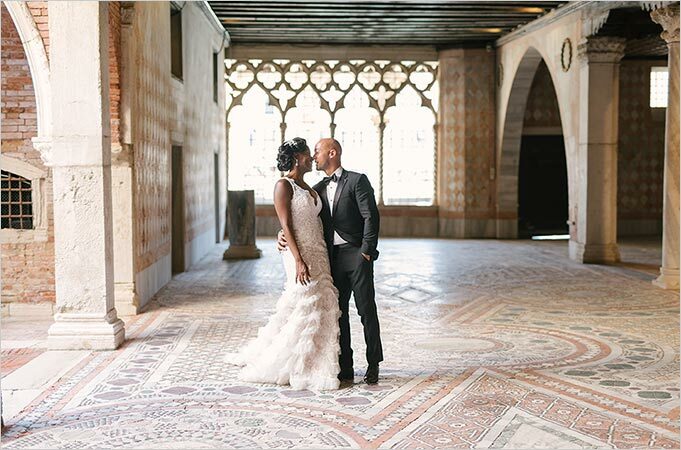 Thanks a lot to this married couple for letting us share with them their Big Day in the wondrous City of Venice, an unforgettable scenery for a fairy-tale elope in Italy!